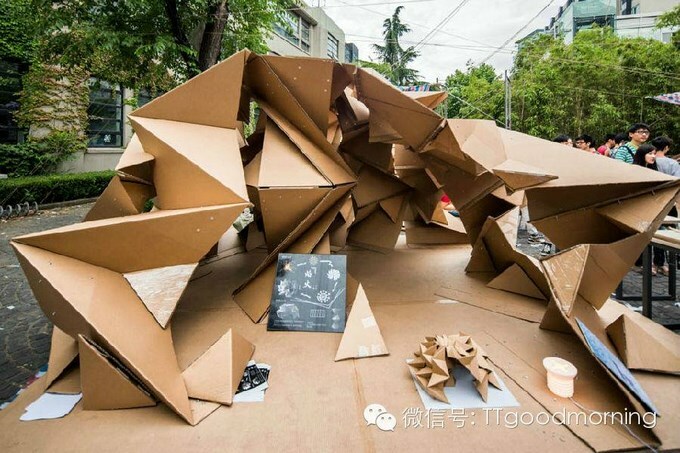 Cardboard has been seen as a waste material or packaging material. 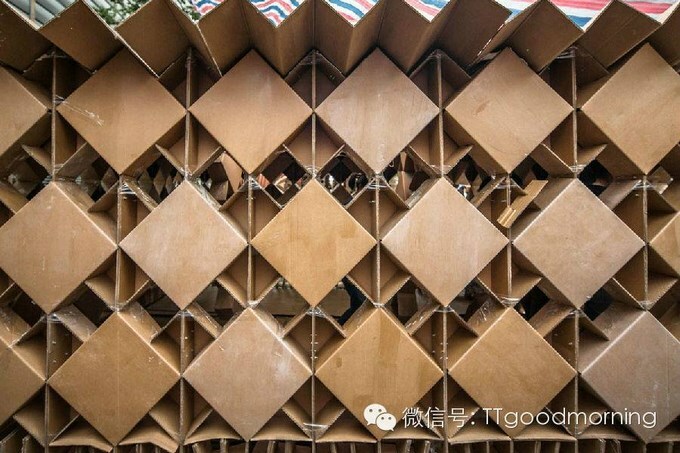 These students have experimented with the cardboard to make houses and results are amazing. 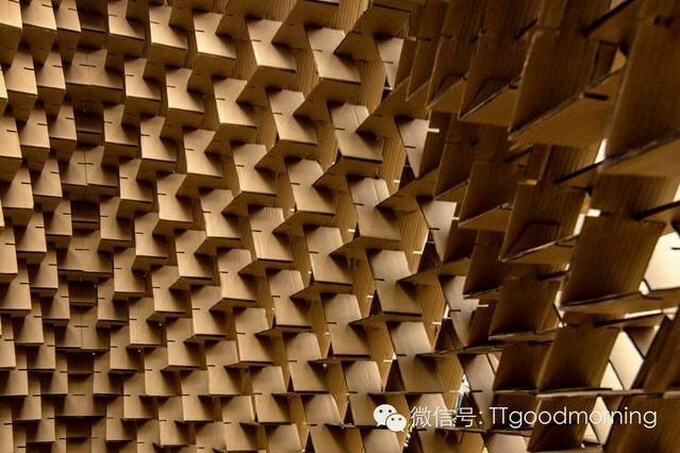 Ingenia TEK published the images of the Article. 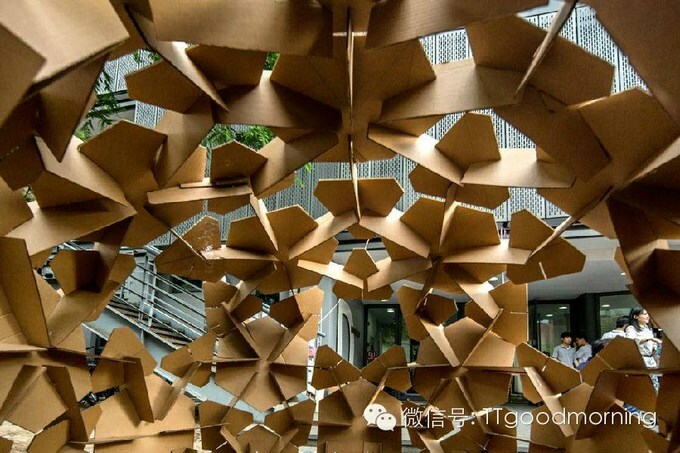 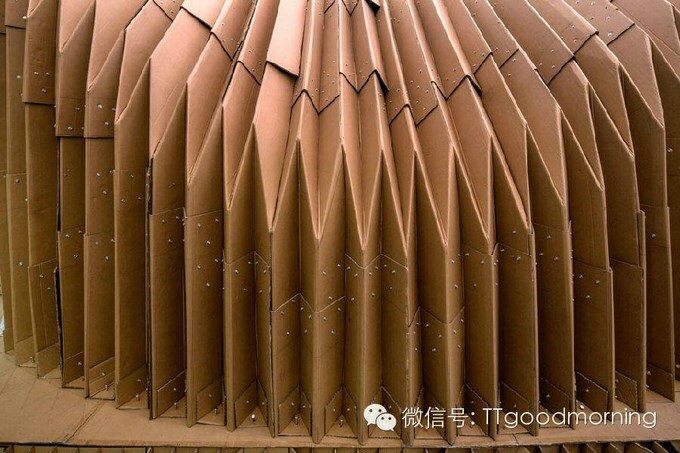 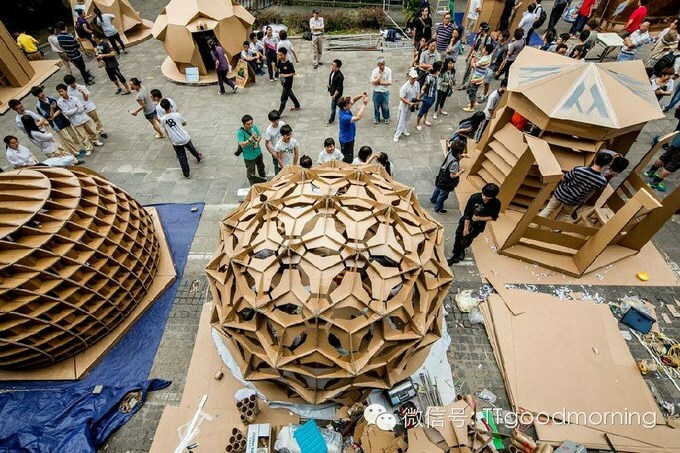 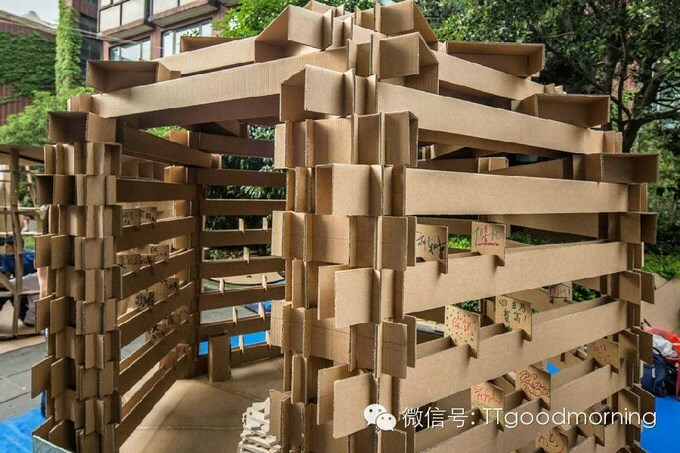 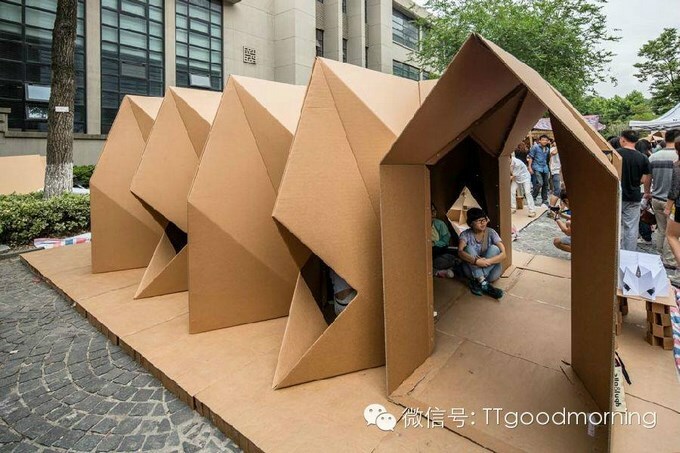 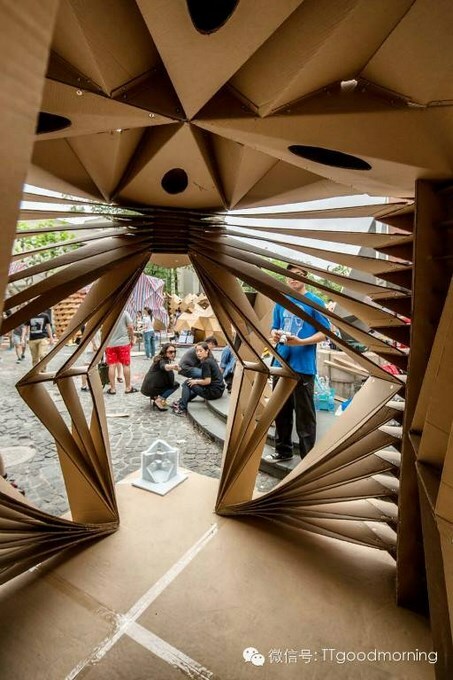 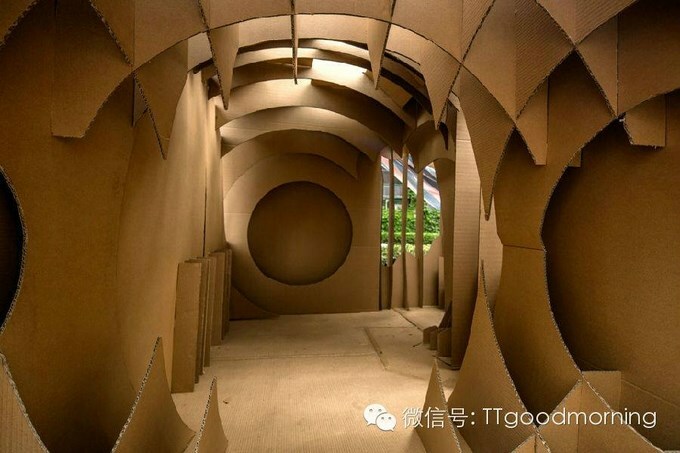 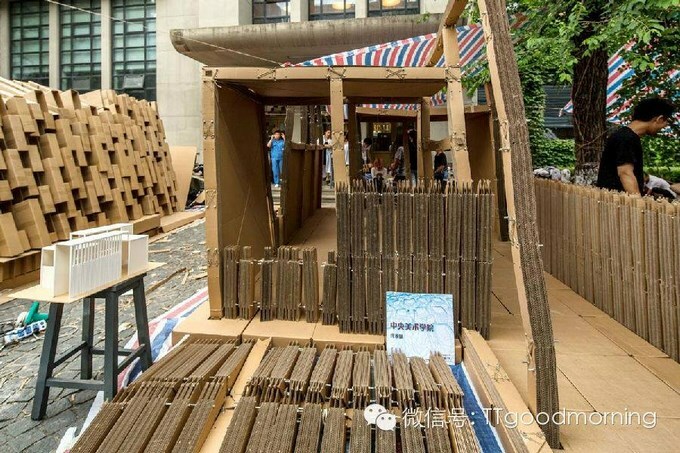 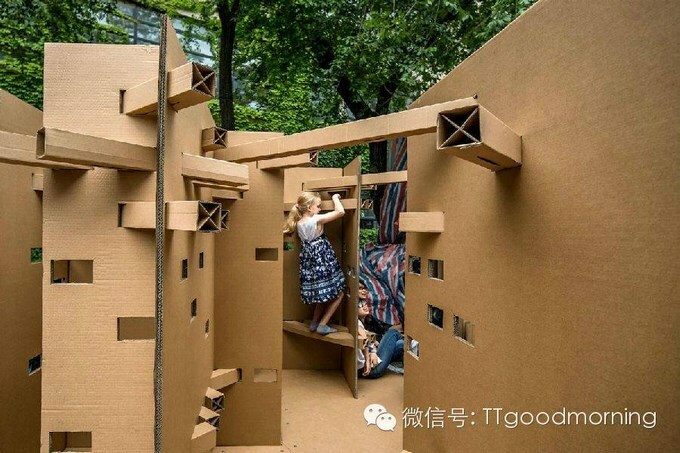 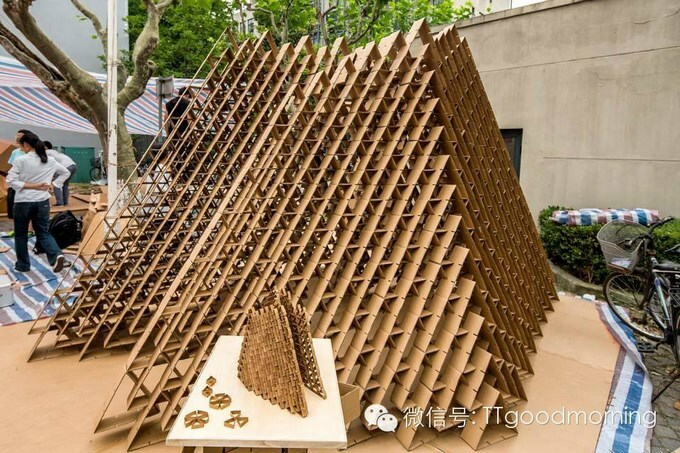 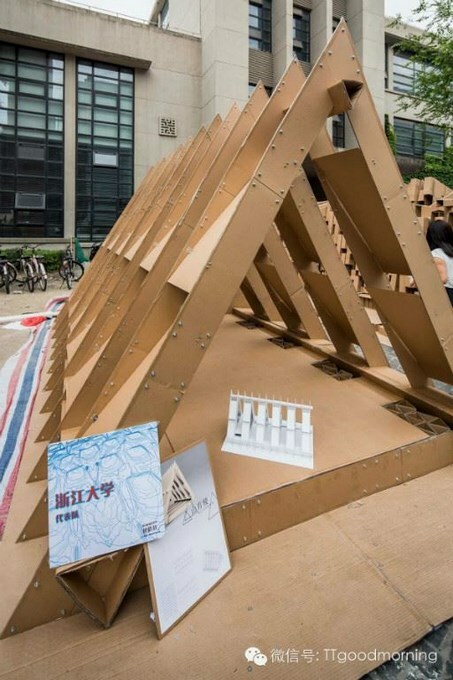 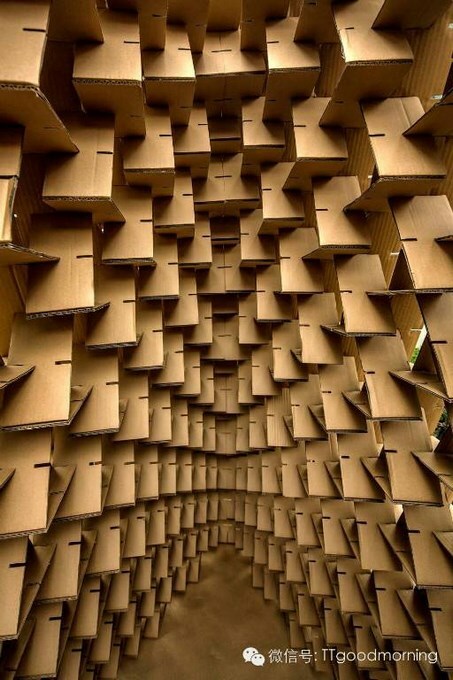 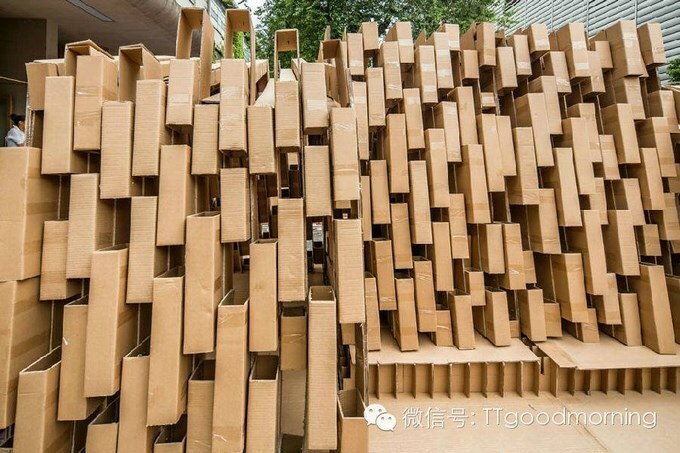 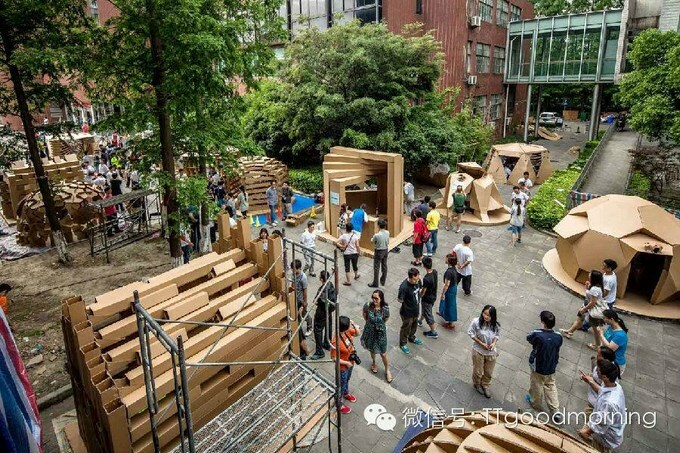 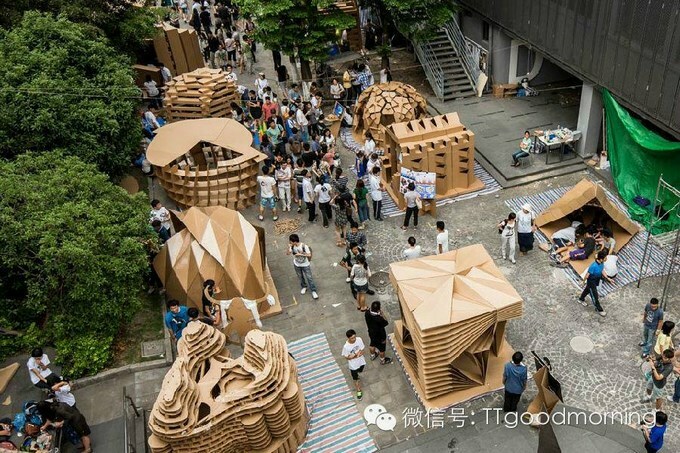 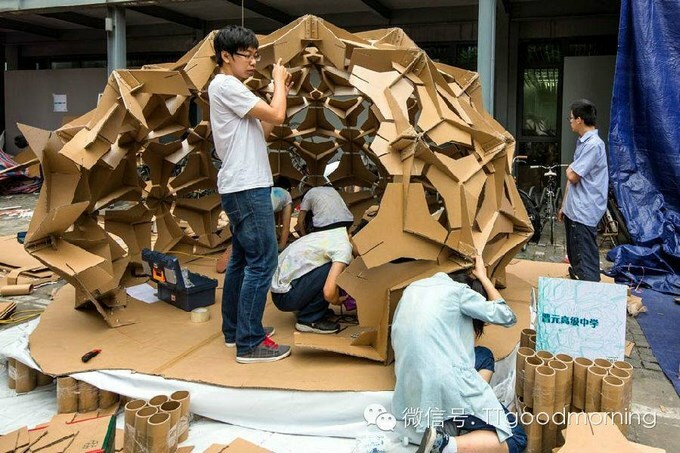 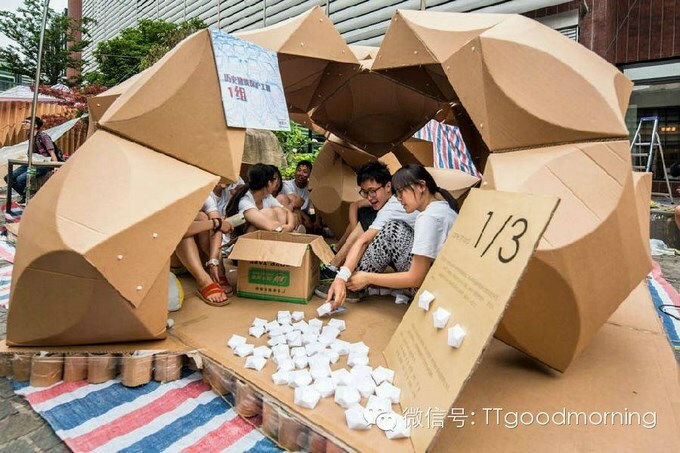 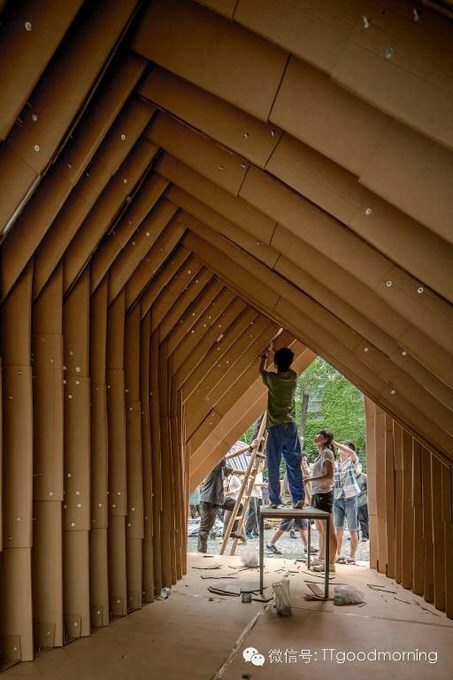 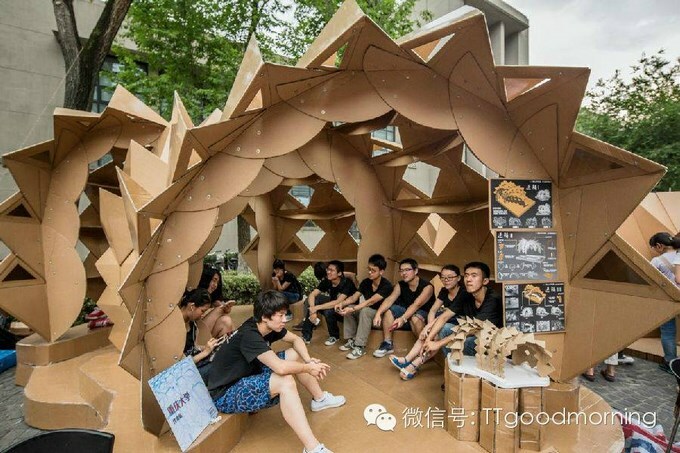 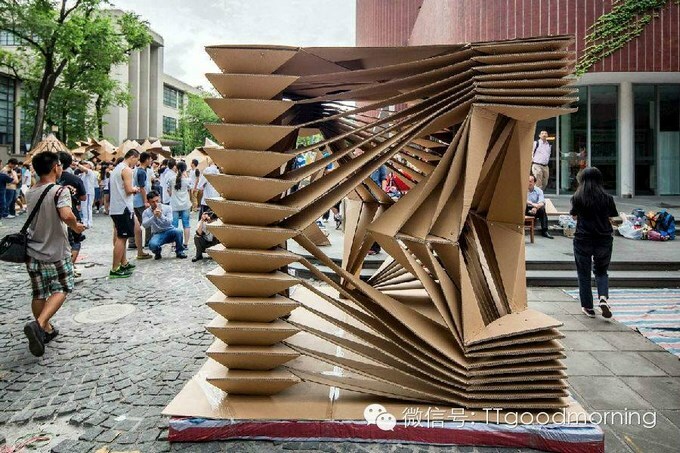 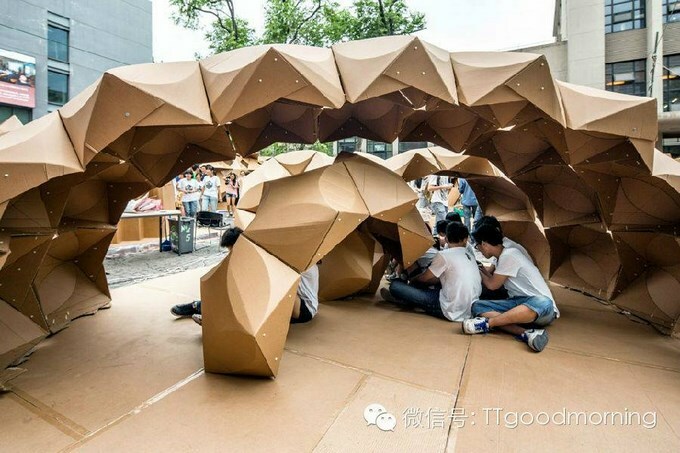 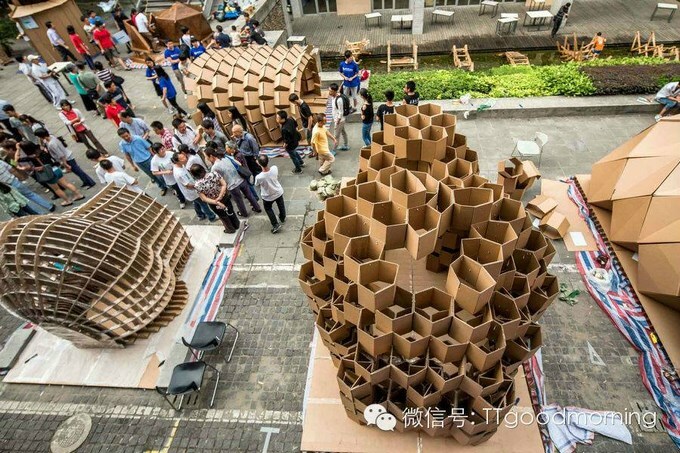 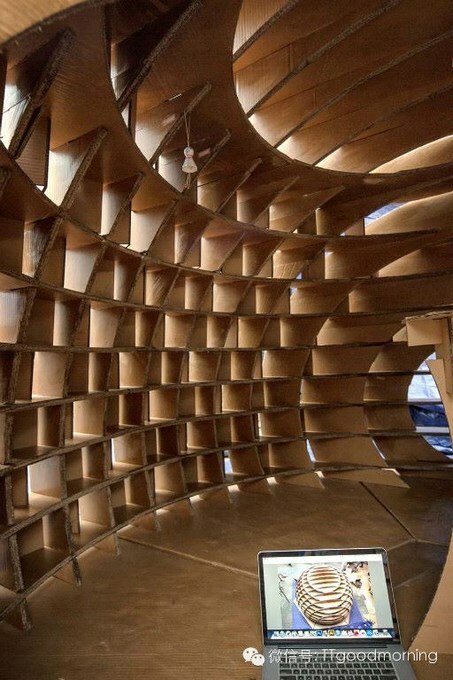 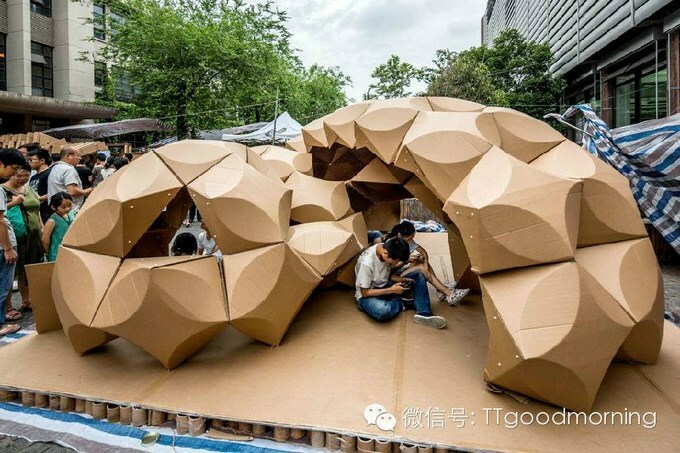 Cardboard and nail structures designed and built by 19 teams of university and college students, an event convened by the University of Chongqing in China.